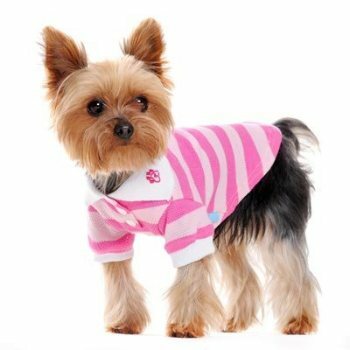 Preppy pink classic dog polo will turn your pooch into a trendy hit. 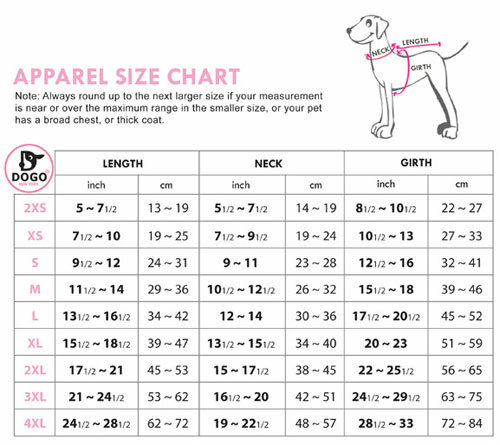 This 100% cotton girl dog shirt is great for all occasions. Available in sizes xxs- xlg and has a convenient leash hole.